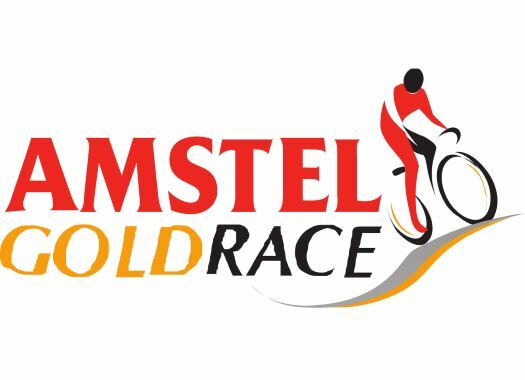 The organisation of the Amstel Gold Race has announced the wildcards for the 2019 edition of the race. Mathieu van der Poel's team Corendon Circus received one of the invitations. The opening race of the known as 'Ardennes Week' has invited Corendon Circus, Roompot-Charles, Wanty-Gobert, Israel Cycling Academy, Sport Vlaanderen-Baloise, Bardiani CSF and Vital Concept-B&B Hotels for its 2019 edition. The only classic in the Netherlands expects to have the recently crowned Cyclocross World Champion Van der Poel as part of its start list. The 54th edition of the Amstel Gold Race hopes the wildcard teams will make the competition hard and challenge the 18 WorldTour teams that are automatically invited for being this a race of the WorldTour calendar. The 2018 winner of the race Michael Valgren could return to defend his title with his new team Dimension Data. The African team also signed Enrico Gasparotto for the 2019 season, a rider that has also been victorious twice in the Dutch race, and Roman Kreuziger, who won it in 2013. Another active rider that has been victorious in the race and that could come back for more is Deceunick-Quick-Step's Philippe Gilbert, who has already won it four times (2010, 2011, 2014, 2017).